An Intensive Care Unit (ICU), also known as an intensive therapy unit is a special department of a hospital that deals with providing intensive care medicine. It provides organ system support, diagnosis, investigation, treatment of acute illness, systems management and patient safety. Intensive care unit (ICU) is specially equipped hospital unit that provides highly specialized care to patients who suffer from a serious injury or illness. A multidisciplinary team (physicians, nurses, respiratory therapists, pharmacists) trained in care of critically ill or injured patients provide continuous observation and monitoring as well as specialized care. 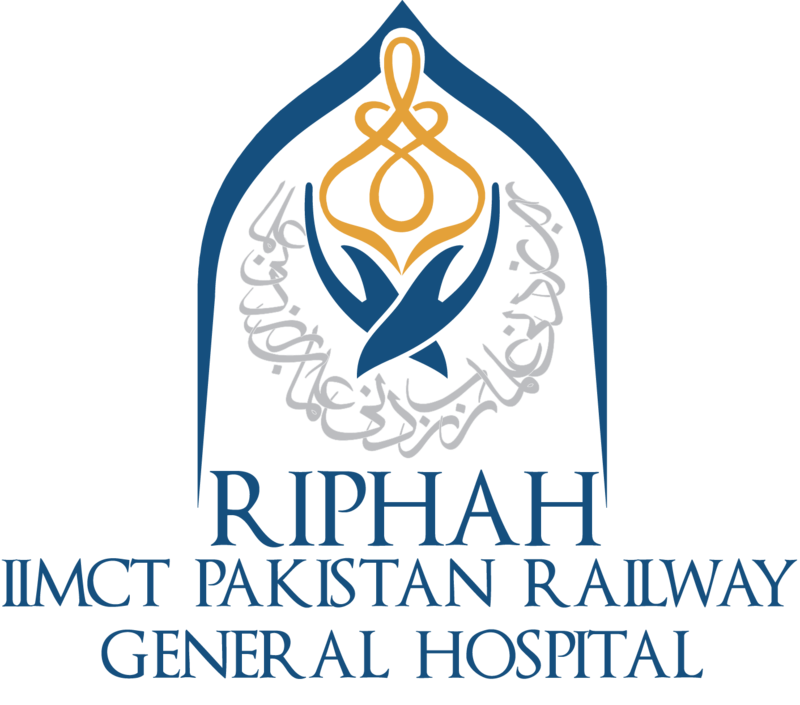 At IIMCT-Pakistan Railway Hospital, care in the ICU is provided by a multidisciplinary critical care team, which is composed of specially trained physicians, nurses, and other professionals. Each individual brings his or her particular expertise to the team. Members of the team shower their professional expertise in order to offer the best of care to all our patients from time to time. IIMCT-Pakistan Railway Hospital is having multi-specialty, Highly equipped Intensive care with 24/7 availability . Multi-specialty includes management of emergency and trauma care, Post Operative care.